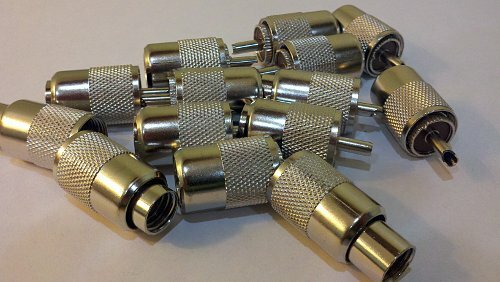 I pull out the bag of connectors and the 10 runs of coax (that I cut to size last weekend) and decided to get to work. 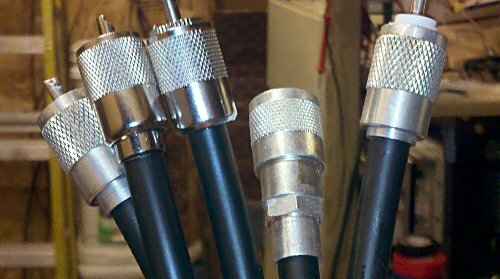 I ended up putting on 20 connectors (2 per piece of coax) in about 2 to 2.5 hours. 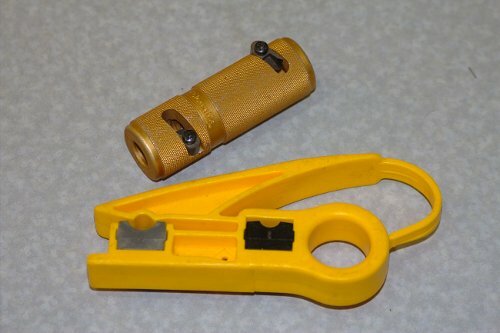 It is hard to beat the quality that you get by using the proper coax prep tool. No shorts, no splinters... clean cut every time. I have not had any bad connections since I started using the prep tool about 8 years ago. 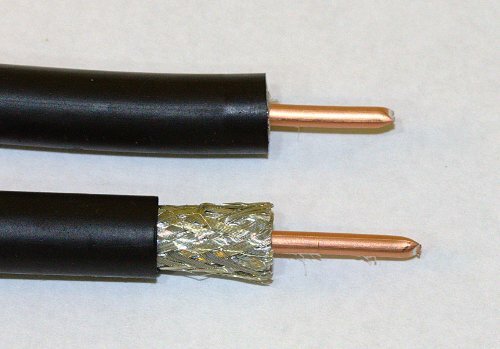 I prefer to solder my connections... other people may prefer to crimp, either is fine.